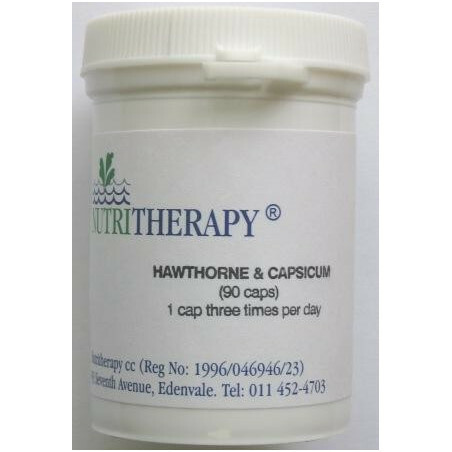 Hawthorn and Capsicum are well known to stimulate circulation. 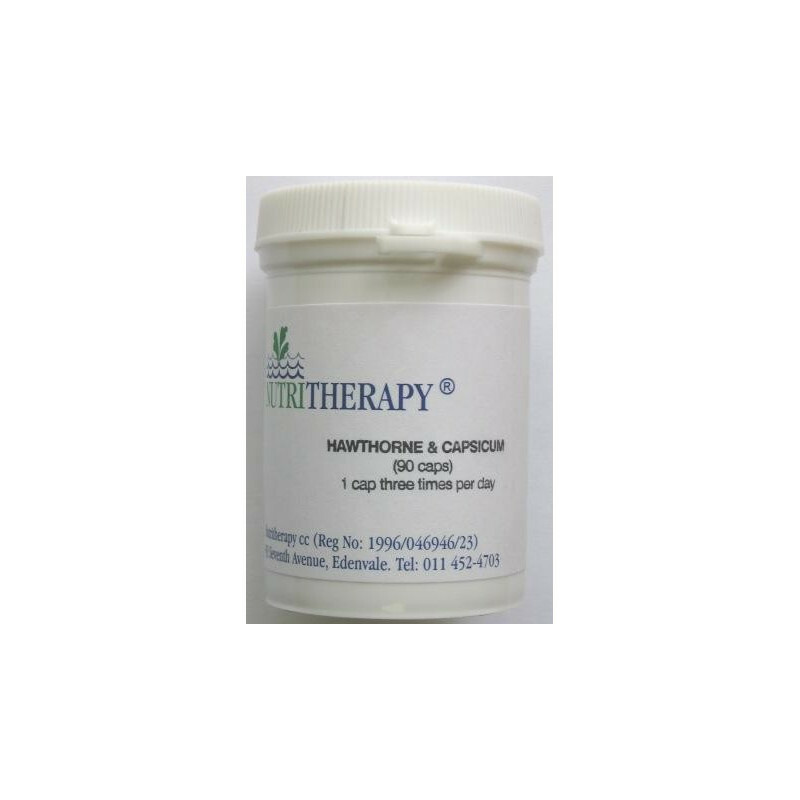 Hawthorn and Capsicum are well known to stimulate circulation, both of these simple herbal products are quite safe if taken at the recommended dosage. Useful for any condition where poor circulation is a problem.